But that hasn’t slowed down Manufacture Modules Technologies (MMT), the partnership that started between Silicon Valley (Fullpower Technologies) and Switzerland, that gave us the smartwatch modules in the first line of smartwatches from watchmakers Mondaine, Alpine, and Frederique Constant last year. MMT was a subsidiary of Frederique Constant until the watchmaker was acquired by Citizen earlier this year, and MMT was spun out. Now on its own with a new CEO, MMT is back to making smartwatch modules for Swiss watchmakers — now with new and improved features. Its newest modules will debut in a new line of smartwatches from Frederique Constant in early November. The first generation of smartwatches with MMT modules could track your movement, sleep, and activity, all of which have been improved on the updated modules. The new modules will also allow for incoming call and message notifications. Since the watches don’t use digital displays, information will be displayed using the hour and minute hands, as well as a vibrating motor. For example, if you press the crown, the minute hand will point to an icon of a walking man on the dial, and the hour hand will show you what percentage of your activity you have completed. Calls and text messages will make the watch vibrate and point to the corresponding icon. The interface is designed to be informative but not totally intrusive. 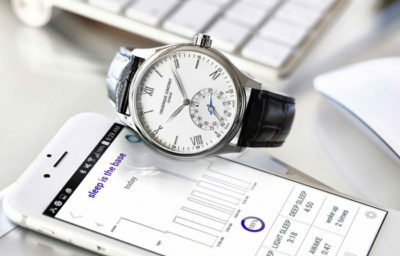 Peter Stas, the CEO of Frederique Constant, tells The Verge that the company will introduce nine new and distinct designs of its Horological Smartwatch featuring the new module later this month — five women’s watches and four men’s watches — ranging in price from $595 to $995, in an attempt to give consumers more choices than the smartwatches coming out of Silicon Valley. The company, which is known for making well-designed yet affordable watches, will probably have an easier time selling one of its Horological Smartwatches to someone in the market for an actual watch versus someone who is looking for the latest smartwatch, and that may be okay. 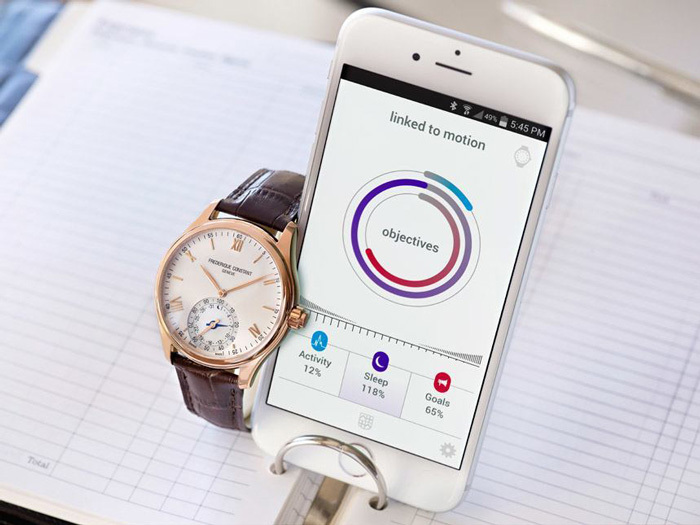 If Frederique Constant and other watchmakers can convince their customers to consider a smartwatch with a familiar design, the industry could pick up traction outside of the Apple Watch. Frederique Constant isn’t the only company pushing these smart-traditional hybrid watches, with Withings and Fossil both offering their own takes on the style. The model is likely catching on because, as Stas pointed out, a digital display still isn’t a major selling point for people who buy traditional watches, it’s all about the physical design. 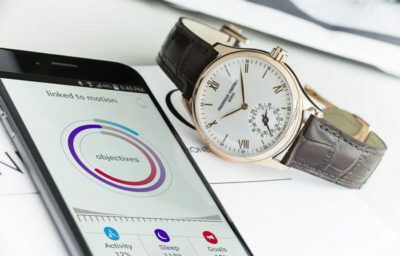 Frederique Constant is still keeping the design of the smartwatches under wraps until they are released later this month, but after they begin shipping, the watchmaker will have 15 distinct smartwatch designs on the market, far more than any other smartwatch maker. (Apple’s different bands and materials for the same model smartwatch don’t count.) The company says the watches will begin shipping sometime later this month, so it won’t be long before you can get your hands on one. 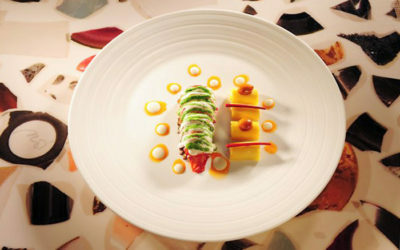 Rico Zandonella, proprietor of Rico’s Kunststuben restaurant in Küsnacht on Lake Zurich is Gault Millau’s ‘chef of the year 2017’. Rico Zandonella, who comes from Ticino, received 18 Gault Millau points to take the highest honour in the annual restaurant guide awards. 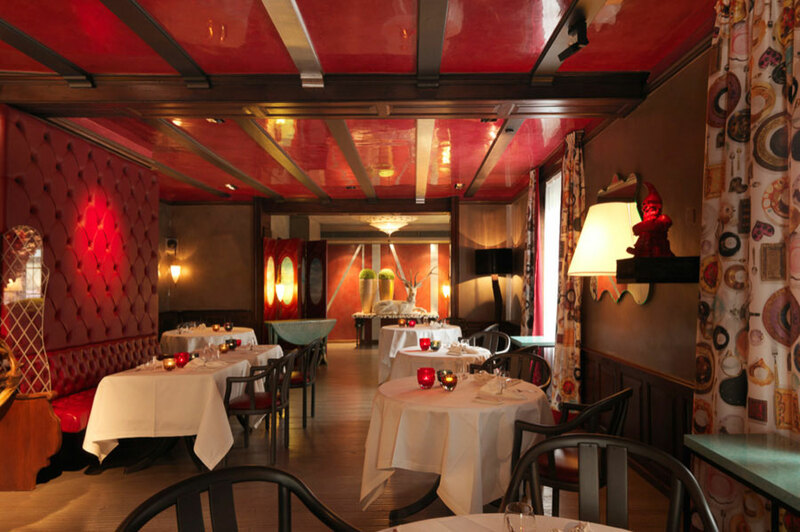 Since taking over the Kunststuben restaurant in 2011, Zandonella has changed the name and style of the restaurant and lowered its prices, the Swiss news agency SDA reported. 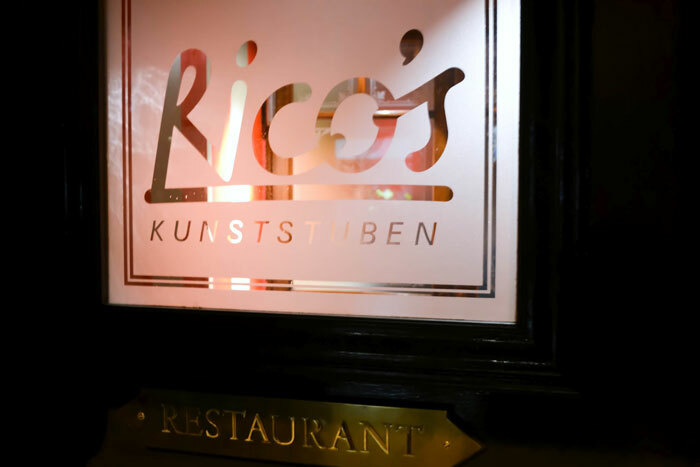 “Rico’s stands for perfect, exciting cuisine in a relaxed, uncomplicated atmosphere,” said Gault Millau Switzerland’s editor-in-chief Urs Heller, according to the Tages-Anzeiger. 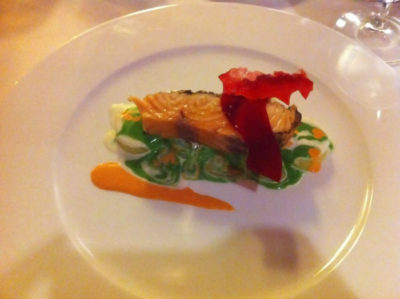 The Hotel de Ville restaurant outside Lausanne, which last week took three Michelin stars, held onto its 19 points despite the death in January of chef Benoit Violier. Heller described Violier’s replacement, Franck Giovannini, as “outstanding”. The restaurant guide named the ‘rising stars of the year’ as Laurent Eperon of the Baur au Lac in Zurich, Felix Suter of the Schlüssel in Oberwil, Basel-Country, Alain Bächler of the Trois Tours in Fribourg and Andrea Bertarini of the Conca Bella in Vacallo, Ticino. The Chedi Andermatt, owned by Egyptian businessman Samih Sawiris, was named ‘hotel of the year 2017’. 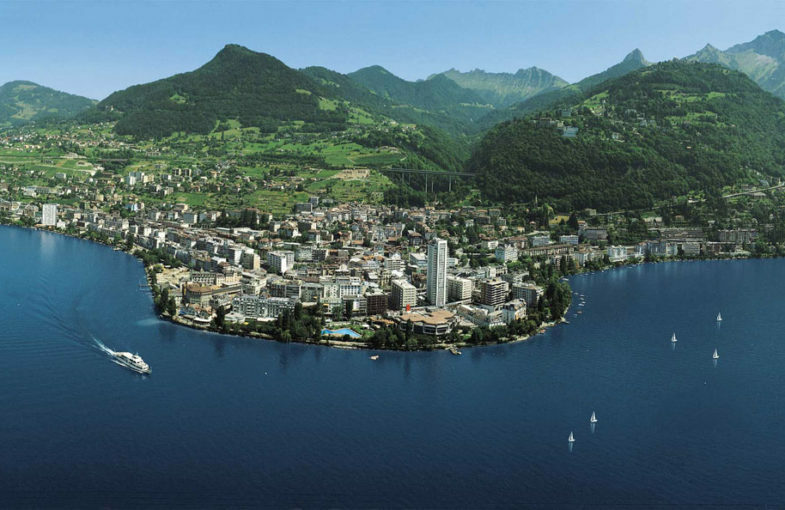 These three days present a perfect opportunity to present Swiss and European achievements, and current outlook in the field, to the world hydro community, with over 1,500 participants from 80 countries converging on the “smoke on the water” lakeside town. Beyond its clichés of cheese, watches and cuckoo clocks, Switzerland is one of the most vibrant places today in terms of hydropower use and development, with 60% of its electricity generated from this source for internal and export use. Its inventory of large dams is impressive, with 26 dams over 100m in height – including the world’s tallest gravity dam, the Grande Dixence, at 285m. Over 30 projects are under construction, either new build or upgrading of existing schemes, to increase production and efficiency. Appropriately, the ICE Swiss Section’s annual site visit was organised this year to Nant-de-Drance, a 900MW, SwFr2bn, (£1.6bn) brand spanking new pumped storage scheme, due to be completed in 2019. And yet, a number of factors are upsetting the hydropower industry in the “water tower of Europe”. Switzerland began integrating to the liberalised European electricity market in 2009. But with power prices crashing, current price levels mean that even fully repaid and amortised Swiss hydropower schemes are struggling to generate electricity profitably, and many electricity providers are in a precarious financial situation. This economic climate also deters future investment: large hydro projects currently under construction are regarded almost as “white elephants” in today’s market, and the only new builds being put forward must take advantage of federal feed-in tariffs to be financially viable. Finally, environmental constraints make creation of new reservoirs incredibly difficult if not impossible, and the vast majority of new projects being designed are run-of-river schemes. On the other hand, the industry can look forward to the following, rather encouraging trends. 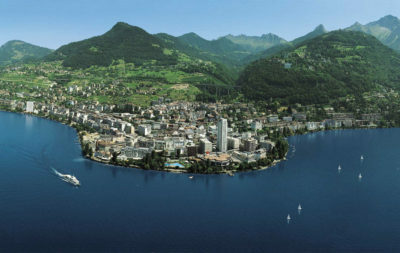 There is a genuine will among the Swiss population to “green” its energy and economy, and hydropower is universally well regarded as a means to achieve this. A popular vote recently took place on a motion to “green the economy”, which was narrowly defeated. Another is due in November on forcing an “exit from nuclear power”, both of which rely on hydropower to take a leading role. 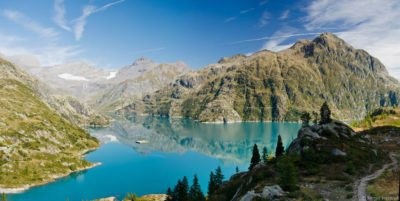 The Swiss government, in its 2050 Energy Strategy policy paper, plans to continue developing hydropower, by pursuing feed-in tariff incentives, temporarily subsidising large hydro to allow a smooth transition into the liberalised market, and cutting red tape, which hinders development of new projects. The theme of this year’s Hydro 2016 conference –“achievement, opportunities and challenges” – thus reflects the situation in Switzerland. Several key trends are upsetting the equilibrium in the established industry. However, with an optimistic and pragmatic approach, I am certain that Switzerland can continue to be a world leader in development of sustainable and economic hydropower in the decades to come, support and compliment other renewables, and finally as the smoke clears on the water, hydropower will always find its place in Europe.